The energy mix needs to be remodelled to make way for cleaner forms of energy, without sacrificing the stability of supply we currently enjoy. 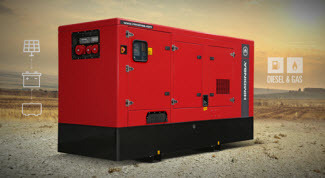 On this last point, this is where generator sets play a crucial role. The demand for primary energy, the energy needed to meet the basic needs of the population for heating, transport and electricity consumption, has consistently grown in recent decades. Since 2010, it has increased by a factor of 1.5 and, according to the International Energy Agency, it is predicted to grow 32% by 2040. How can this growth be sustainable in the long term? The energy mix needs to be remodelled to make way for cleaner forms of energy, without sacrificing the stability of supply we currently enjoy. On this last point, this is where generator sets play a crucial role. 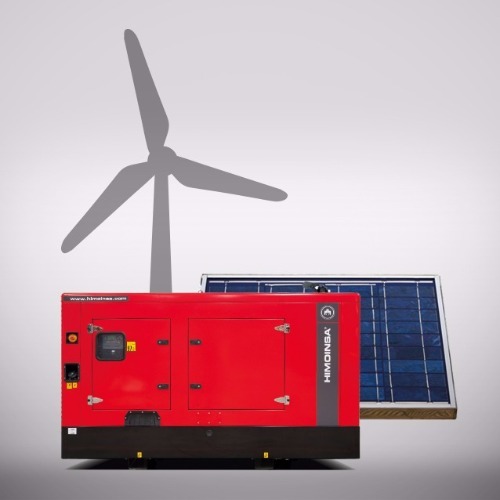 Generators add reliability to this new mix, which has to meet many requirements at the same time: it has to be efficient, compatible with the existing infrastructure everywhere, adapt to demand at any given time and reduce the environmental impact caused by the unstoppable increase in global energy needs. Increased consumption in countries such as India and China, global population growth and the significant industrial development that is taking place have an enormous effect on the upswing in demand for energy resources. But this growth has set a course: the process has to be sustainable. The last United Nations Climate Change Conference, held in Paris in 2015, set out the path towards a low-emission economy, with the commitment of the 195 countries that signed the agreement. The majority have heeded the agreement and have started to put solutions in place to reduce their dependence on coal. Technology already offers concrete solutions to these needs. "Distributed Generation" makes it possible to take energy production to where the energy is, with units that, by working autonomously and without depending on the electricity grid, can produce energy continuously and sustainably. Microgrids represent the most developed Distributed Generation model to date: systems, whether connected to the grid or not, which can combine different conventional and renewable technologies. In addition to energy generation, they have two distinctive features: control, the most intelligent part, which predicts consumption and work cycles; and storage devices, the heart of a microgrid, which together with power electronics compensate for the load variations of renewables and are much more efficient in energy production. To make all this equipment work, a monitoring system is required to collect and communicate all data, both from the grid and from the other connected sources, in a smart grid environment. At present, one third of energy supplied by microgrids comes from generator sets, another third from wind energy and the rest from microturbines, solar panels or fuel cells. However, the global trend is certainly to combine different technologies to eliminate the negative aspects they each have when used individually, and to reduce dependency on fossil fuels. The falling price of solar panels is making the transition much smoother and countries such as the United Arab Emirates, Saudi Arabia, Qatar, Germany and Chile have started to encourage renewable energy projects with this goal. The appeal of combining fossil fuels and renewable energy, and its success, largely depend on external factors, such as the legislative framework, the distance from the national electricity grid, and the cost and profitability of electrifying an area, considering its population density and its level of industrialisation. Even so, this market is expected to grow at a brisk pace, around 17.1% per year for the next five years, and rural and island electrification is expected to lead the process as a whole, with year-on-year growth of 23%. Incorporating generator sets into these hybrid systems guarantees that the system is reliable: it ensures that energy is always available. They are the ingredient in the mix that provides a very sound solution to the intrinsic instability of renewable energy, because, unlike renewable energy, generators are not dependent upon often unpredictable natural conditions. 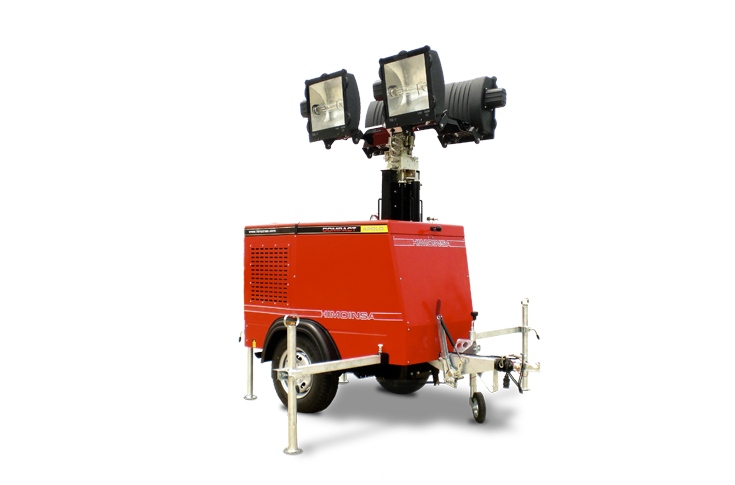 In addition, generators function as a very useful storage alternative that can respond very quickly to load variations. Combining generators with a smart management system makes it possible to plan running hours to perfection and to increase the microgrid's efficiency enormously. The combination of a conventional fossil fuel-powered generation plant with a 100% renewable energy plant offers significant advantages. Firstly, it provides an uninterrupted power supply, which a renewable energy plant alone is unable to guarantee. Secondly, it significantly reduces running costs. A typical load pattern of these plants shows how the combined use of generator sets with renewable energy offers not only a significant fuel saving, but also reduced overall running and maintenance costs. Running hours will always be lower and less maintenance and lubricant, filter or injector changes will be required. They are places that are not connected to the grid or have excessively high electricity costs. Their demand is up to 5MW, with around 4,000 running hours per year. 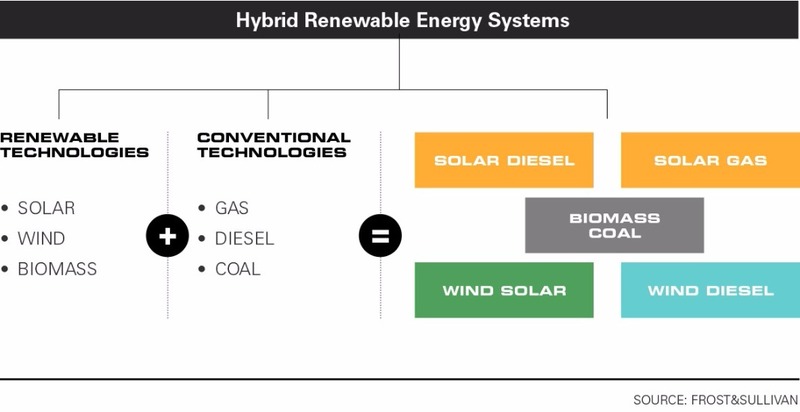 The ideal situation for a hybrid plant is most of the demand occurring during the day, when solar sources are available. They have a high level of exposure to sunlight or wind. To guarantee a return on investment, solar irradiance should be more than 1,300kWh/kWp or, as applicable, wind exposure should be at least 4 m/s. 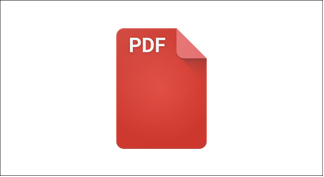 Countries such as Chile, Peru and India, or regions such as the Caribbean, Asia Pacific, Middle East and North Africa are geographical areas that meet all these optimal natural conditions for installation. They have enough space for the installation of solar panels. Where this is under a roof, the ratio should be around 10 square metres per kW generated. Where this is on the ground, 20 square kilometres would be required per MW. Let's suppose that a hybrid plant is installed in Chile, in a region where solar irradiance is 2,312kWh/m² and annual electricity consumption is approximately 17,520MWh/year. For constant daily consumption of 4MW for 12 hours, let's estimate that 4,800,000 litres of diesel would be required. 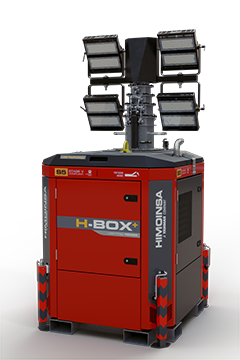 If three HIMOINSA HTW-2030 T5 generator sets, which supply a total of 4.85MW are installed, how many hours would it take to recoup an investment like this? How much fuel could be saved? 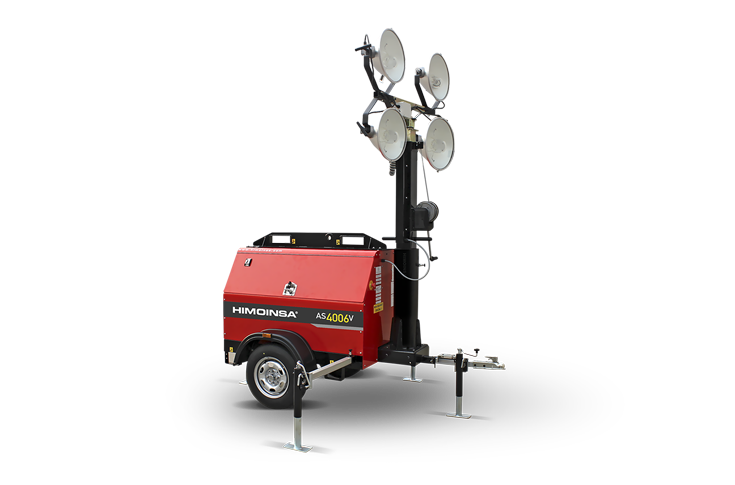 hours of greatest solar irradiance, the generators work at a minimum level. 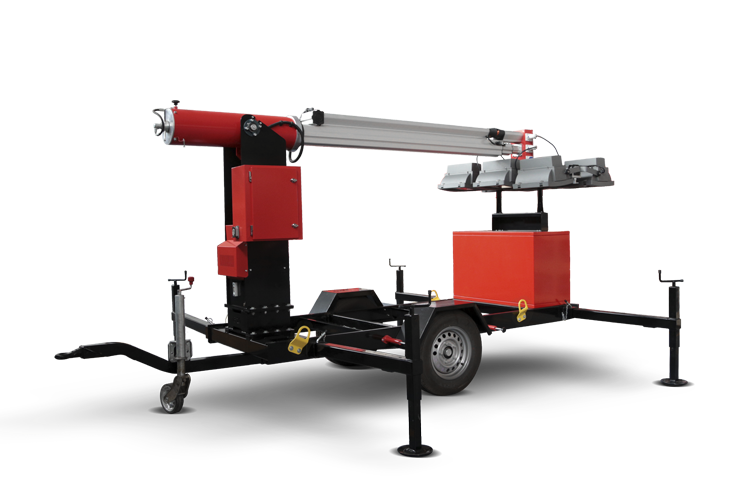 In this way, the service life of the engine is increased and therefore the running and maintenance costs of the unit are reduced. And of course, fuel consumption is considerably reduced. In this specific case, it would mean an annual saving of 1,600,000 litres of diesel per year, more than one third of current consumption. Based on these figures and depending on the price of diesel and solar irradiance, the investment in a plant that combines generator sets with solar panels could be recouped within three to five years. intrinsic instability of renewables, and a useful storage alternative. Generators respond quickly when load variations occur and, when integrated in the management of a smart grid, make it possible to plan running hours and to increase the efficiency of the whole system. Massimo Brotto is the Sales Engineering Manager at HIMOINSA. With more than 15 years of experience, he leads a team of professionals providing technical support to the sales department and working on the development of generator set applications with batteries and renewable systems. In terms of new product design, he focuses on optimising profitability and minimising running costs.